One of the biggest myths about tax preparation services is that it is costly. In fact, a professional accountant’s experience and expertise can save you money. If your tax pro finds just one deduction you missed, the size of your tax refund could increase significantly. Suddenly, your accounting fee may seem like mere chump change. 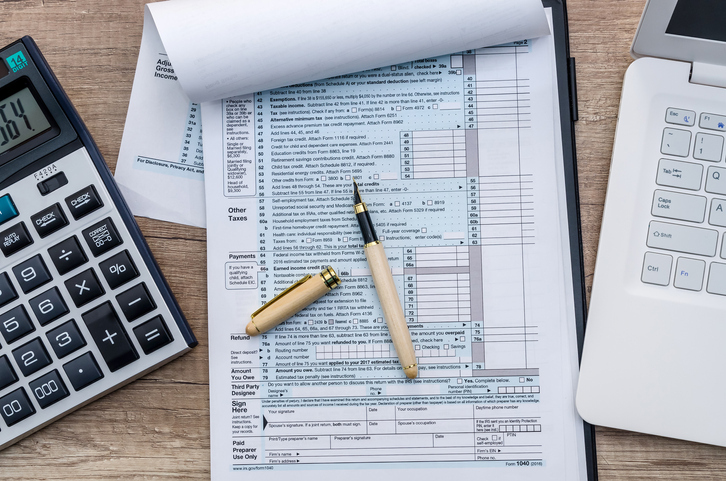 The mistakes a tax pro can prevent you from making can add up, too. Professional accountants generally avoid common missteps, because they are well-versed in the intricacies of tax law. 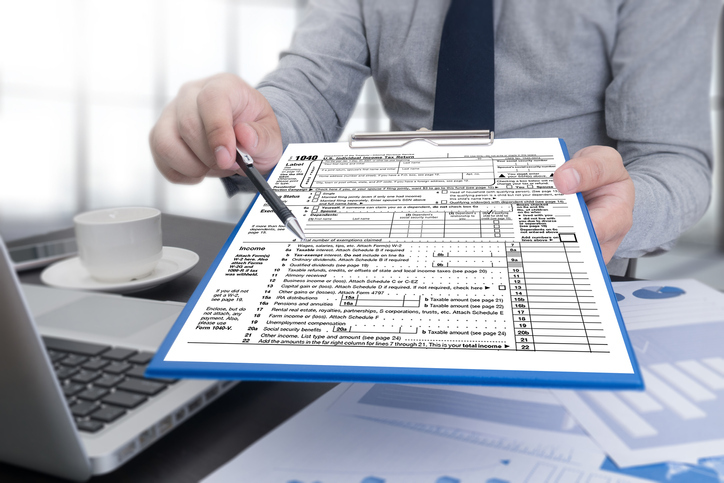 Ultimately, the work of your accountant could help you avoid an IRS audit. Additionally, a tax pro will save you money by allowing you to focus on your own job. If you were to add up all the time you typically spend on tax prep, you might be taking a loss by not paying a professional. It seems like just about everyone is overscheduled today. Between work, family and social responsibilities, who couldn’t need a helping hand? Tax preparation services remove one big item off your to-do list. Instead of spending hours reading forms and instructions, you could spend that time pursuing more enjoyable activities. There’s no doubt tax season is stressful. It’s difficult not just because of the time lost, but also because of the anxiety everyone feels about getting it right. And unfortunately, there’s a lot of room for error on a tax form. Professional tax services will help you avoid overpaying or underpaying income tax. An accountant has the experience and expertise to identify every tax credit and deduction you may be eligible to receive. By hiring a tax pro, you will also benefit from the peace of mind that they can provide support if there ever is an issue with your return. Your accountant will act as your partner to ensure you have a bright financial future. Before you visit a tax accountant, you should do a little preparation of your own first. Gather and organize your financial records, like your W-2 forms, 1099 forms, mortgage and bank statements and charitable contributions. 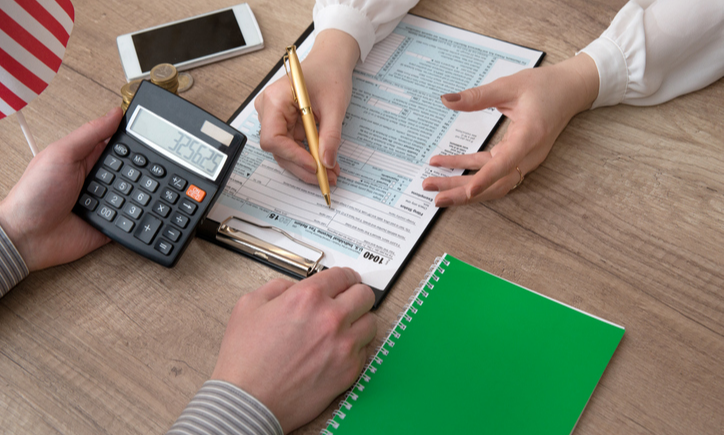 If you would like to schedule an individual tax planning and preparation appointment today, contact DeFreitas & Minsky Certified Public Accountants.